Home Business Ideas Niche Fitness Studios: Why Are They So Appealing to Business Owners? The fitness industry in the United States is enormous, bringing in more than $27 billion each year. What’s more, the market continues to expand. That’s partly because more than 55 million health-conscious individuals in the US belong either to a gym or to one of a rapidly growing number of niche fitness studios. Millennials take their health seriously. Moreover, working out is a social activity for many of them. According to Rachel Kazez, a licensed therapist in Chicago, a majority of millennials make fitness a top priority in their lives. 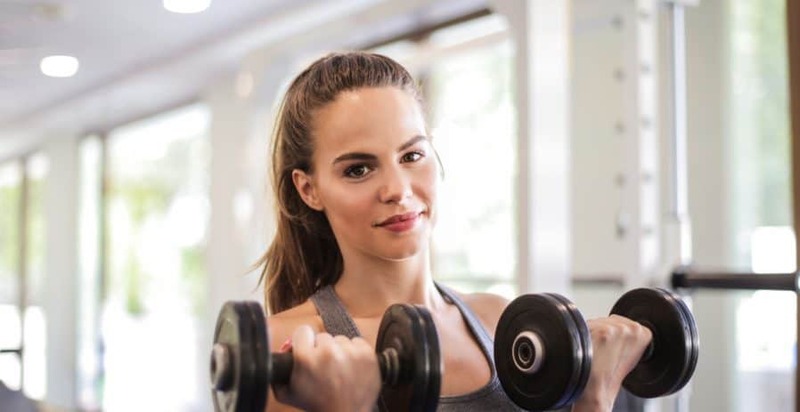 “It seems like millennials try to make fitness more enjoyable and colorful, and many are willing to spend money on memberships and specialty fitness activities,” she says. It is this group more than any other that flocks to niche fitness studios. Niche gyms are small, targeted studios where health-conscious individuals can find exactly the kind of workout they want. For instance, there are niche fitness studios that offer only yoga or Pilates. Another small gym might feature a line of rowing machines, and yet another could offer classes in high-intensity interval training, otherwise known as HIIT. What Makes Niche Fitness Studios So Appealing? Health-conscious individuals often choose a niche gym because they feel more comfortable in a smaller space. They see the same familiar faces each time they work out, which results in a spontaneous camaraderie. In a niche gym, fitness buffs get to choose the specific kind of workout that serves them best. They have access to one-on-one training on how to use the studio’s equipment. Best of all, they get the expert help they need to learn how to get the most out of their workouts. Wouldn’t You Love a Share of That Market? As an entrepreneur, wouldn’t you just love to get a share of the health-conscious market? Well, you can. F45 Training, with whom we partnered for this article, makes it possible for you to own your own fitness boutique. It’s easier than you might imagine! When you purchase a franchise, you own your own business, but you never have to do everything all by yourself. For example, rather than starting a gym on your own and having to create everything from scratch, you can choose to go with an established F45 franchise for sale. There, you’ll find an already-established brand with a marketing strategy already up and running. Plus, you’ll get the training you need and help along the way to run your business correctly. Moreover, boutique gyms require only a small space, so your studio’s overhead will be markedly lower than a massive gym’s would be. Of course, you’ll need to commit to your business and work hard to make it successful. You’re already passionate about both fitness and your success as an entrepreneur, so you’re well ahead of the game. Do your research, buy in with the right franchise, and plan your business well. Before long, you’ll have a cozy little niche fitness studio and a flock of loyal clientele. Carrol Strain is a Top Rated Premium copywriter on Upwork, as well as editor and on-call writer for the Business Opportunities blog.